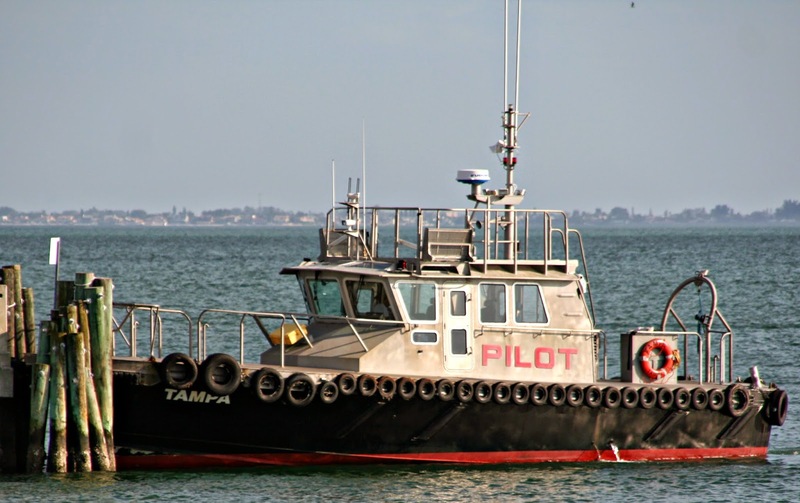 (Above) TowBoat US Tug. 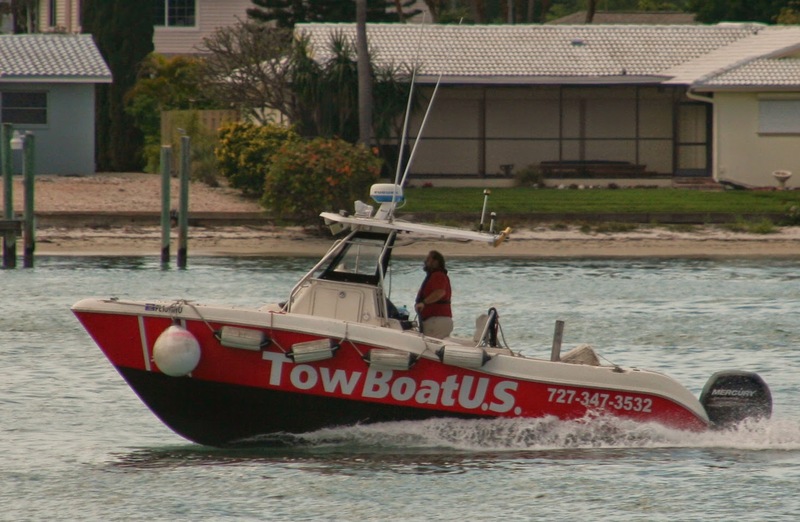 Towboat US, and ther competition SeaTow are the towtrucks for pleasure craft owners. Its a membership service, and should you suffer a breakdown, you call, and they will tow you to safety. 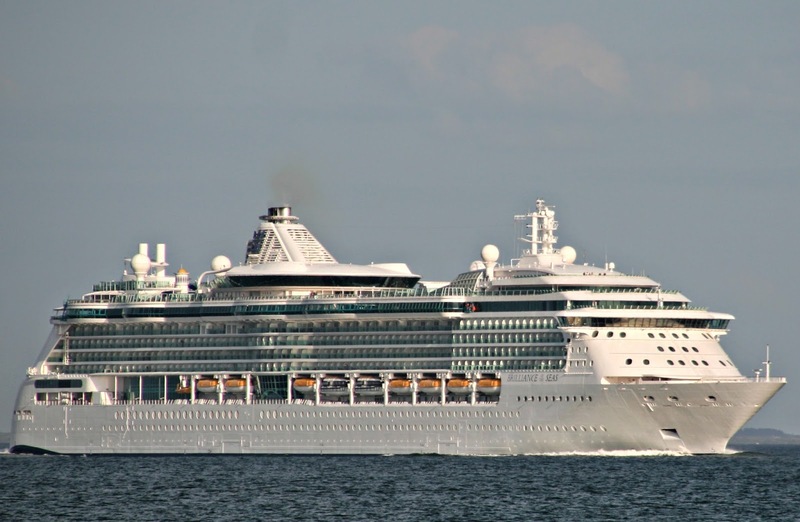 (Above) RCCL Brilliance of the Seas, outbound at the pilot station. This entry was posted in cruise ship, pilot on April 13, 2014 by Peter Ziobrowski.